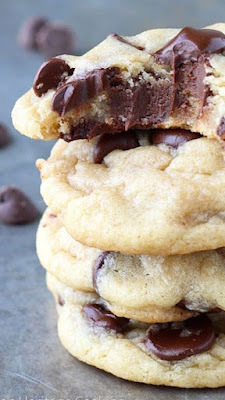 Brown Butter Cream Cheese Chocolate Chip Cookies | FoodGaZm..
You will love these Brown Butter Cream Cheese Chocolate Chip Cookies! Soft, chewy and so flavorful from the nutty brown butter, cream cheese and brown sugar! Sinfully addictive cookies! !